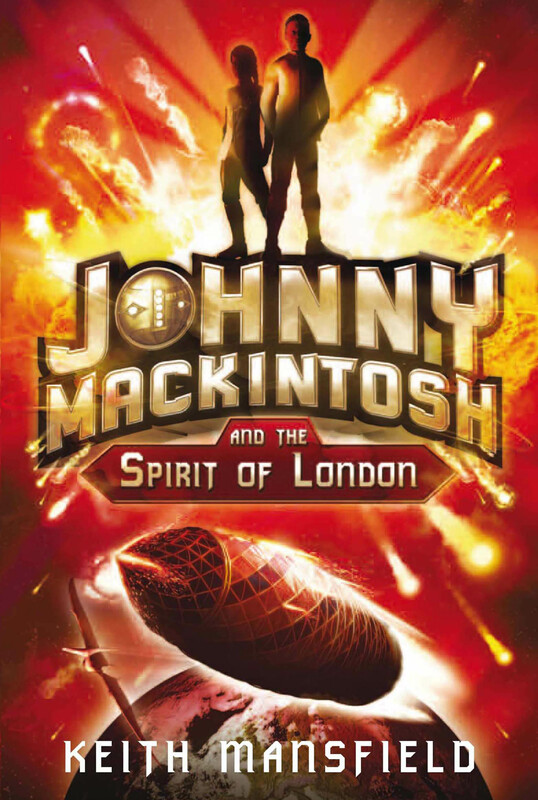 The beginning of Johnny Mackintosh and the Spirit of London sees Johnny, with a little help from Kovac and Bentley, discovering a signal from space. 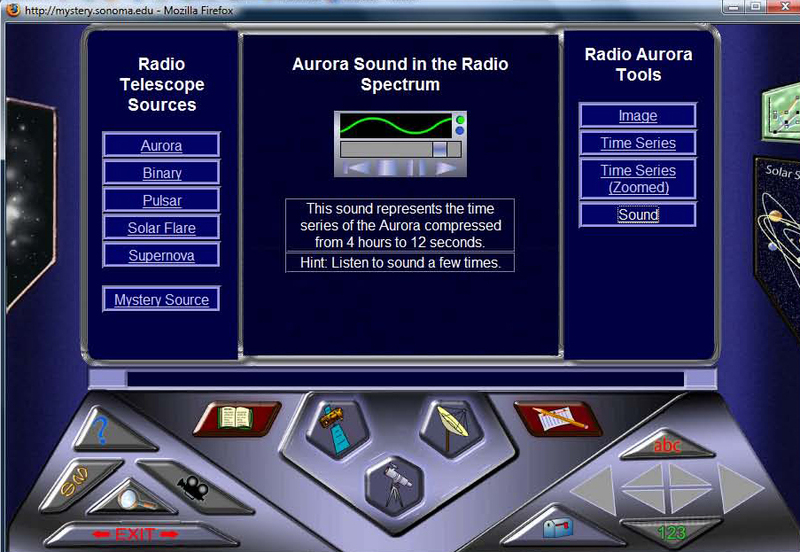 Scientists involved with SETI, the Search for Extraterrestrial Intelligence, use radio telescopes to look for signals from aliens. 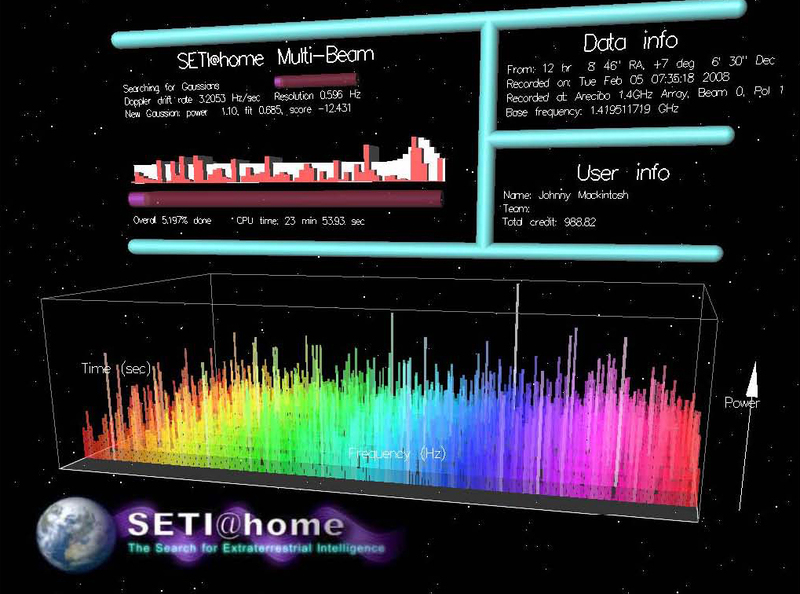 Just like Johnny, you can help them by using the Seti@home screensaver to analyse genuine signals from radio telescopes and report back with your findings. 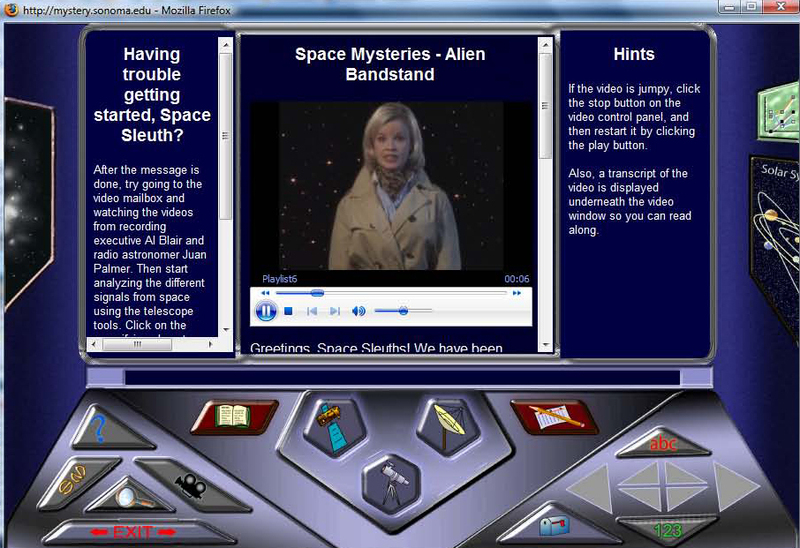 There are plenty more space games to play if you visit the mysteries site, run by California’s Sonoma State University. I’m delighted to announce that my first novel, Johnny Mackintosh and the Spirit of London, will be published by Quercus on 3 July 2008. Why has Johnny been lied to about his parents? Who are the sinister forces watching him? When strange things start happening, Johnny runs away from his children’s home to find his sister . . . and falls straight into alien hands. 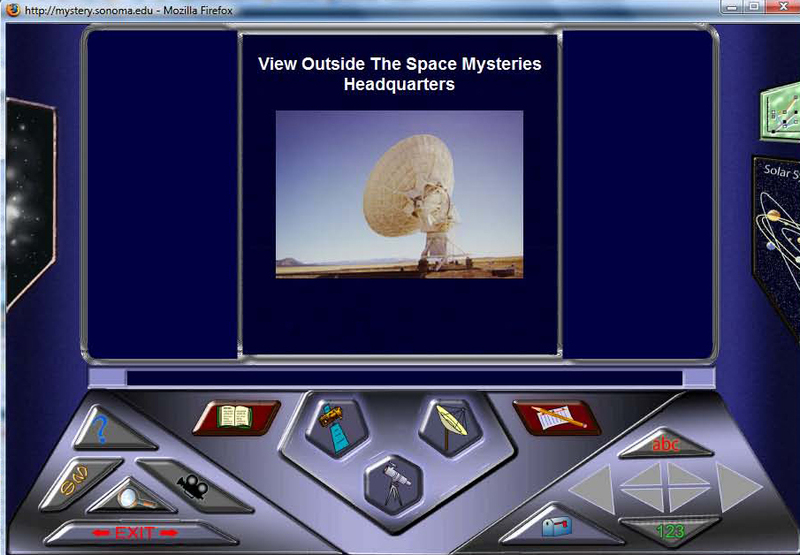 Kidnapped and sent into outer space, he must escape to discover the truth about who he really is. Danger follows at every turn. Can he ever make it home? 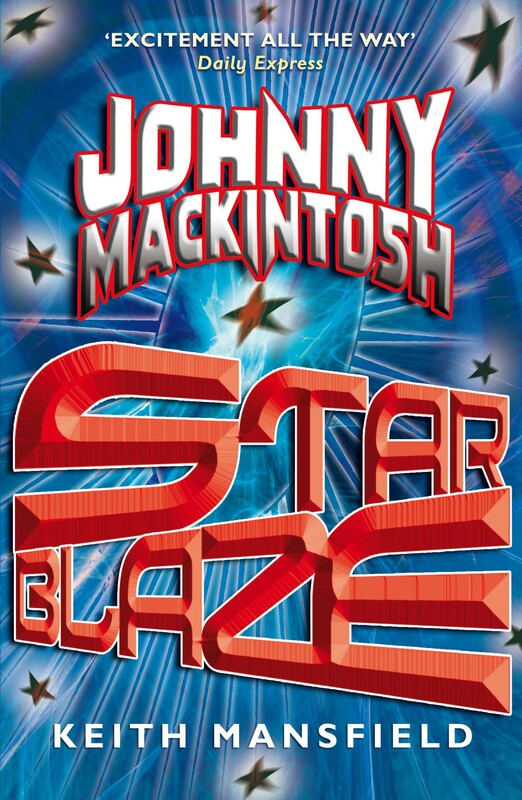 An incredible adventure across time and space with the ultimate hero, Johnny Mackintosh.